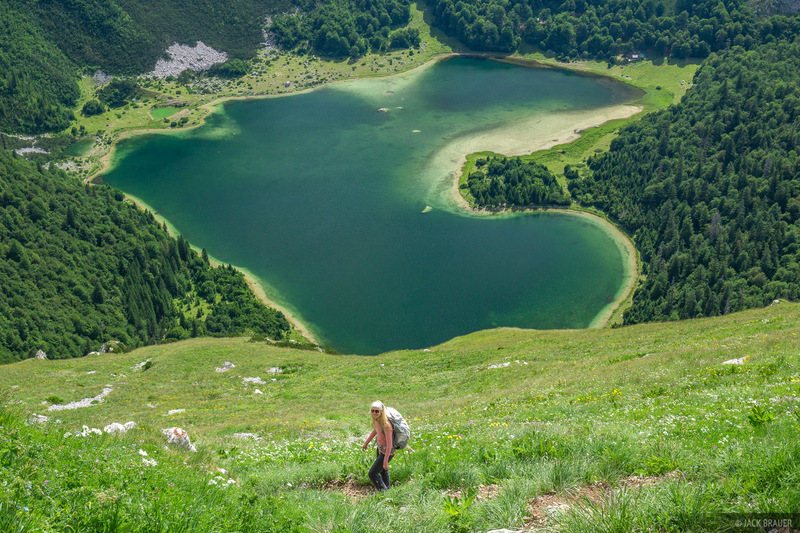 The heart-shaped, emerald-colored Trnovacko Lake provides a great base camp for hiking up Maglic (pronounced Mag-leech), the highest mountain of Bosnia. 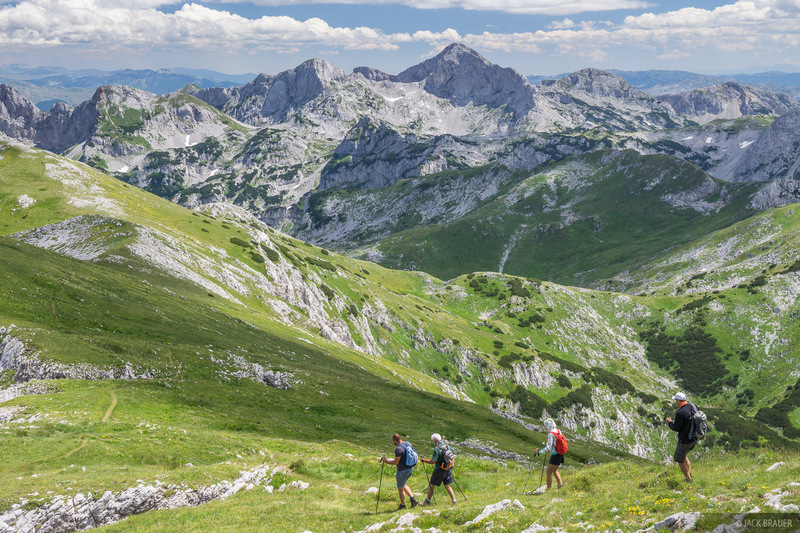 From the summit we had a panoramic view of the surrounding mountains and canyons, including the neighboring Durmitor mountains to the south (our next destination). 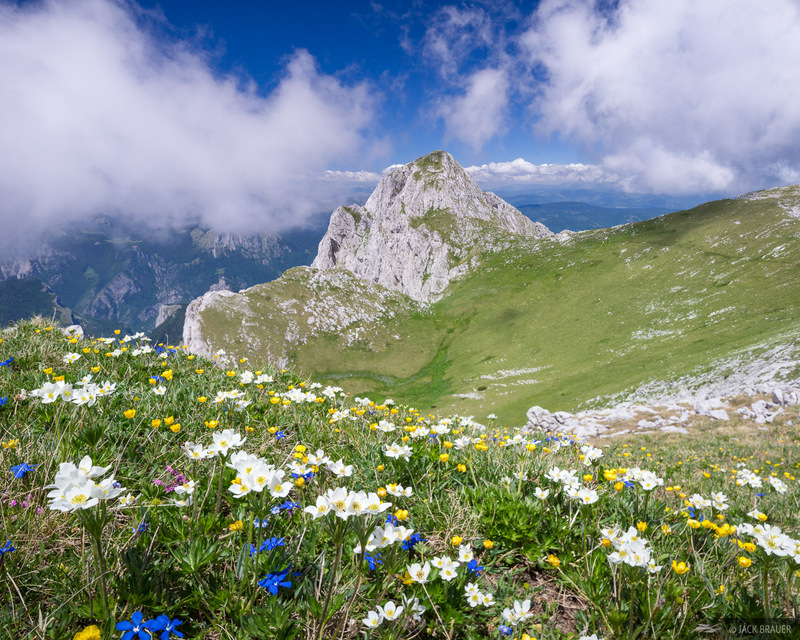 Maglič (2397 m / 7864 ft) is the highest peak in Bosnia, though the summit is actually right along the border of Bosnia and Montenegro. Hiking back from the summit of Maglič. 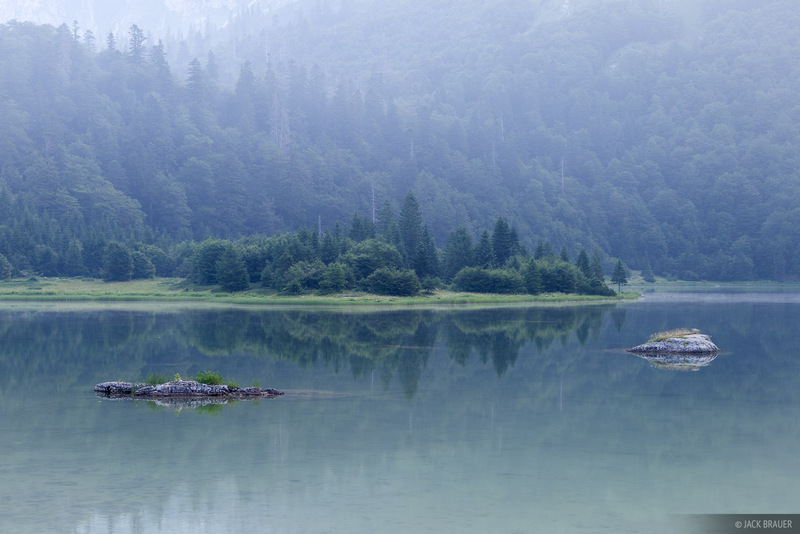 Celebrating the views high above Trnovacko Lake near the border of Bosnia and Montenegro. 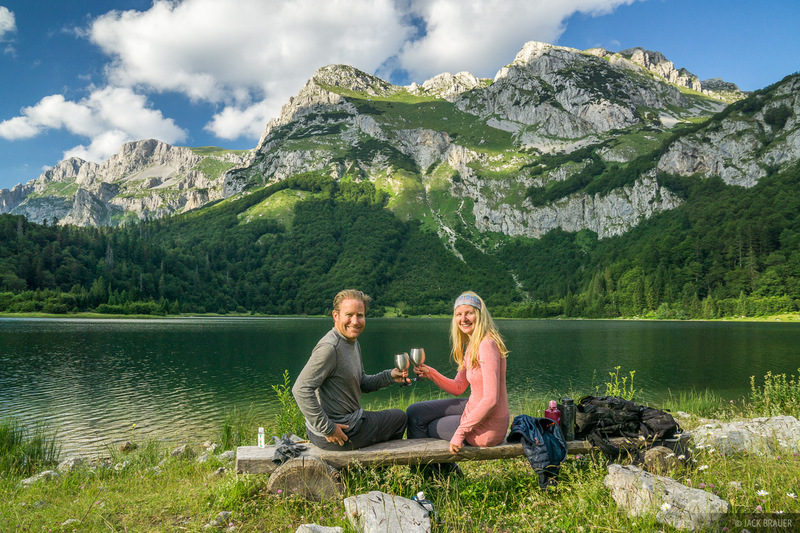 Sharing some Bosnian Blatina wine at Trnovacko Lake. Gotta love the cheesy cheers selfies! 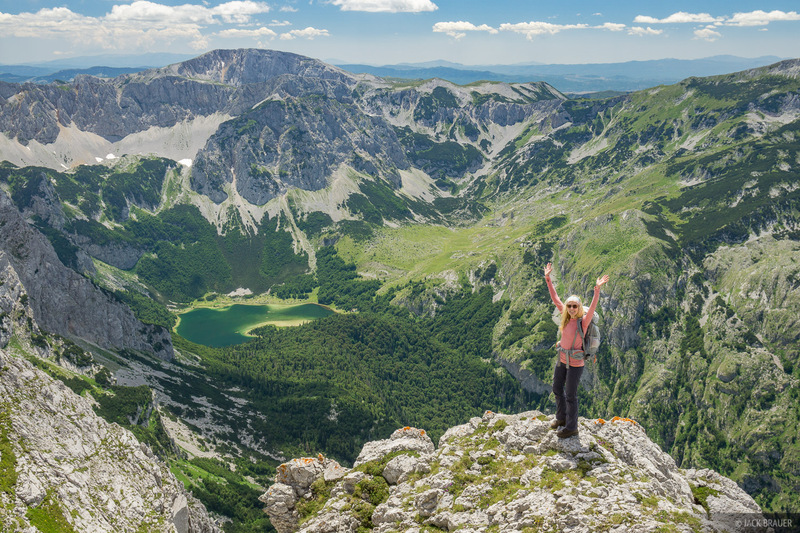 It was a fantastic first outing here; our expectations were blown away and we were filled with excitement for further adventures in other beautiful ranges along the Dinaric Alps, which I will be posting about soon. 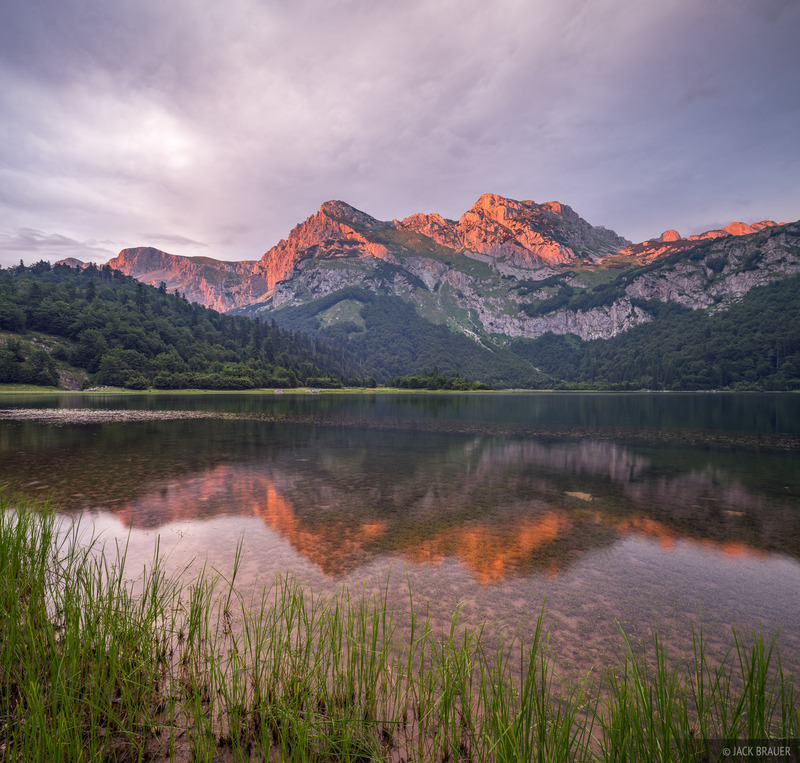 Posted in Backpacking & Trekking, Alps & Europe and tagged Montenegro, Bosnia.